The Internet of Things is fundamentally changing the face of global markets, transforming the technology landscape and impacting societal trends as well as shifts in organizational structures and processes. 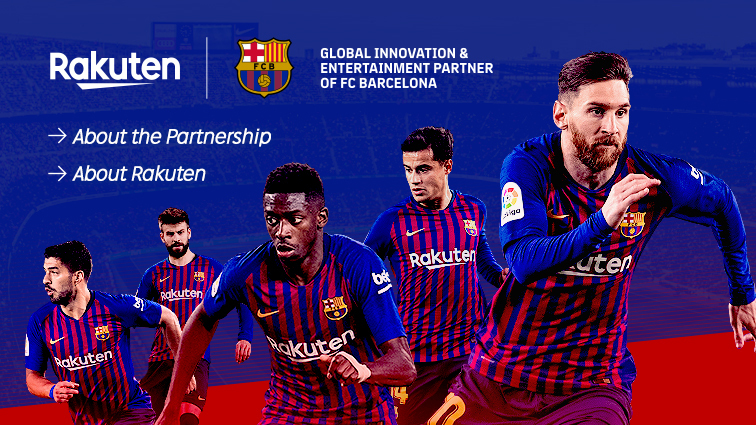 Therefore, global executives are looking for technological lighthouses, disruptive strategies and inspiring ideas to help them navigate through the glittering mist of new chances and threats. 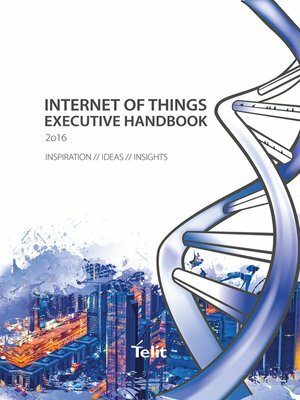 The Internet of Things Executive Handbook brings together the best and most innovative thinkers and practitioners, acknowledged industry leaders and aggressive, game-changing newcomers who define the future of the IoT. It is dedicated to creating a global, multi-disciplinary network of ideas, inspiring discussions and deep insights.